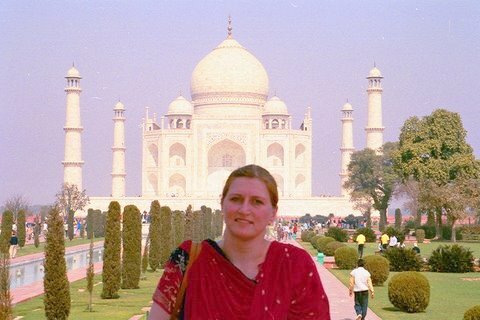 I was thrilled to visit the Taj Mahal and check it off my bucket list. The Taj Mahal is a great site that inspires. Interested in visiting some great sites to get inspired, learn new things and meet new friends? Minus the jet lag? Then, come with me. 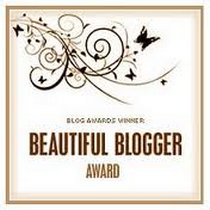 Today I begin a new blog category. Each Monday, I’ll introduce readers and writers to new friends. We’ll hang out at their great sites. It’ll be fun. C’mon, let’s go meet the cool peeps I ran into last week while wayfaring on the web. Catherine Fruisen, (my new bff) wife of PGA Pro Fred Fruisen, (a.k.a. 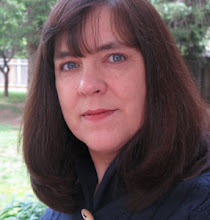 Violet Lemay) is an illustrator, writer, Bible study teacher, and professor at the Savannah College of Art and Design. Catherine illustrates her own blog, Resisting Gravity, a Christian Artist’s Thoughts on Life. She says “follow me as I learn how to write.” Pshawww! She’s so humble and her true servant heart shines through her very well-written inspiring posts. 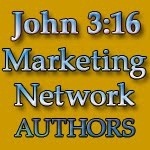 Catherine also supports writers and inspires readers on baaaaa.com, a Christian writing collective: a verbal oasis of fresh voices in a tumultuous world. Just this morning, on Author Central, I stumbled upon Shawn Lamb’s beautiful website and blog. If you write, read her article, “beginning, middle, and end.” Retweet it, Facebook it, or LinkedIn it and you’ll gain new friends. Yes, it’s that good! Your friends will thank you for it. Shawn is the author of the epic YA fantasy series ALLON and new Christian historical, THE HUGUENOT SWORD, set in 17th Century France and complete with swashbuckling Musketeers. She recently became named among the 50 Great Writers You Should Be Reading 2011 – e-book coming soon! What a delightful new friend who will take you on incredible voyages through her books. And I found her on Twitter. Yay! I found David Walker from Texas, on another bloggers site. His blog, Where the Heart Is, is a place that makes you want to grab a cup of coffee, then another, then order delivery pizza as you laugh, learn, and get inspired. Dave writes about current events and other things of general interest, often sharing his platform with guests on Fridays. Even if you’re not a Texan, you’ll love his latest post, Understanding Texans. David N. Walker is a freelance writer and co-founder, along with Kristen Lamb, of Warrior Writers’ Boot Camp. 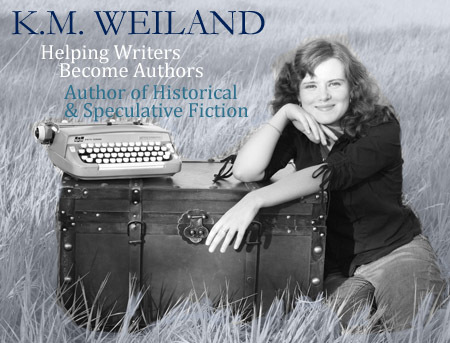 I was going to stop after introducing three new friends, but then I met K. M. Weiland on Twitter and she is just way too cool not to introduce right away. 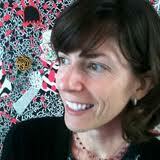 Her website, Wordplay, was chosen as one of the Top Ten Blogs for Writers in 2011 by Writer’s Digest. If you’re a reader, you will love her latest release Behold the Dawn, a tale of redemption in the Middle Ages. Clicking the Books link on her site, readers will discover reading guides, book club information, and updates about upcoming projects. 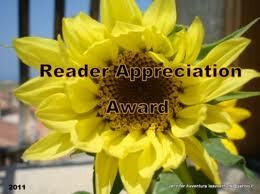 Author’s will want to hang out in the For Writers section for tips and encouragement via her blogs and books. Fantastic helpful links and resources! She’s even got goodies up for grabs on the Free Stuff page. I began my blog to connect through social media, to inspire and to be inspired, to learn and to share what I have learned. People are the dots on the lines that connect our lives from one day to the next, from one place to the next, from one success to the next. Thanks for coming along today. As you trek about the internet, if you come across any (or already have one of your own) great, inspiring sites, please let me know. Thanks for joining me and meeting my new friends. Aren’t they awesome?